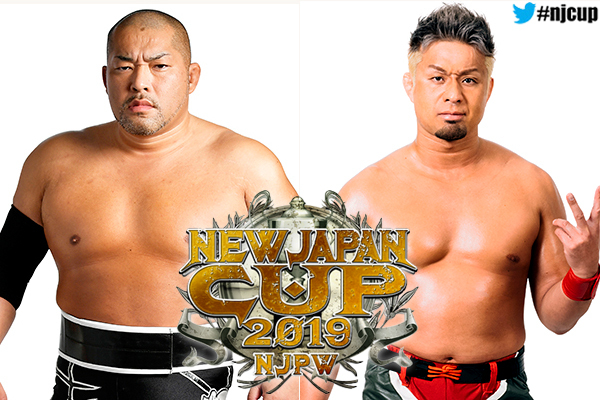 In a rematch of last year’s anniversary show, Okada faces Will in the quarter finals of the New Japan Cup 2019. Since their previous singles match, the two Chaos comrades have had remarkably different fortunes. Okada was, at that time, the IWGP Heavyweight champion having 10 successful defences already and would go on to a record breaking 12 defences. However, after losing the belt in June, Okada would slump into a funk of sorts, failing to advance to the final of the G1 Climax and saw his faction tear itself apart with bitter in-fighting. Recently however, he has re-vitalized himself and now seeks to reclaim his throne by earning a title shot at Madison Square Garden. 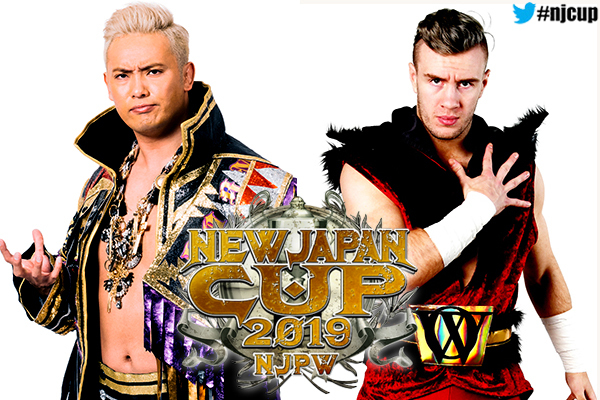 Ospreay on the other hand, has turned from a darling of the critics to a bona-fide global phenomenon. His well practiced acrobatic style is now complemented by the viciousness and power of Strong Style turning him into a force to be reckoned with. In a battle of brawn, wits and suprising amounts of guts from his opponent, Tomohiro Ishii bruised his way to the quarter finals, defeating Taichi after a vertical brainbuster. YOSHI-HASHI on the other hand brushed aside Chase Owens and disrupted BULLET CLUB’s antics long enough to hit Owens with a Karma. The two Chaos members find themselves in opposite corners of the ring for their first singles match since the 2017 G1, who will emerge victorious in this battle of long-term comrades?